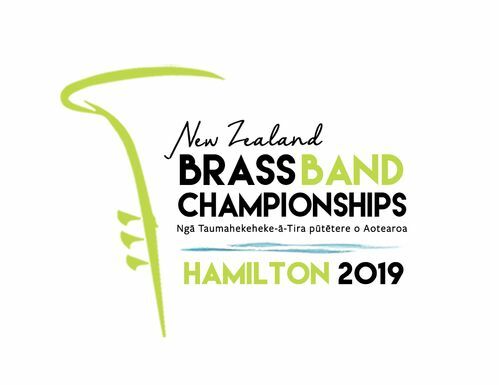 Click here to download an official invitation to attend the 127th National Brass Band Championships - Hamilton 2019. Click here to download a list of halls and practise venues for hire. We need an army of volunteers to run a great contest. If you would like to help, please fill in this form online. Showcase your business during our event by either advertising in our programme or becoming a sponsor. Download our booking form and scan and email to info@brasschamps2019.nz or book online at the links below. Dr Luc Vertommen was born in Leest (Mechelen) where he made his first acquaintance with (wind) music through the local fanfare band. He studied cornet, music theory and piano at the music academies in Mechelen and Willebroek. Further musical studies resulted in a triple diploma in trumpet, music history and band conducting at the Lemmensinstitute in Louvain. He also obtained a first prize in chamber music at the Royal Conservatory in Brussels, a master’s degree in conducting and Doctor of Musical Arts (2011) at Salford University, Manchester, (UK). He has immersed himself full-time in the world of band music as a brass teacher, player, conductor, arranger and writer. Dr Vertommen conducts Brass Band Buizingen (Belgium), Brass Band Nord-pas de Calais (France) and is head of music school in Deurne (Antwerp). He can be heard on more than 25 highly acclaimed CD recordings and is editor and artistic director of Band Press VOF. He regularly is invited to conduct or adjudicate around Europe and obtained the International Buma Brass Award 2014 for his international work within the band movement. His interest in the past and band history started a series of books and CD recordings. For this Anthology of Flemish Band Music, he received the Fugue-Trophy by Sabam (the Belgian Authors’ Right Association) in 2011. He unearthed many pages and hours of original music by Belgian composers and his interest in the future is shown in his collaboration with many contemporary composers. At the moment he is completing a doctorate at Brussels Conservatoire about unearthing the original repertoire of the synthétists for wind band. As an arranger, some of his arrangements (especially those made for fanfare band and brass band) are performed worldwide. Raised in Feilding, Major Graham Hickman learned to play the cornet with the Feilding Municipal Band. While at high school he joined Wanganui City Brass and the RNZAF Base Ohakea Band as a territorial musician. 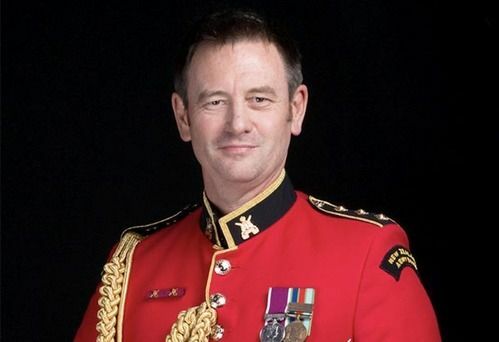 Graham enlisted into the New Zealand Army Band in 1985 and was posted to the 1st Battalion Royal New Zealand Infantry Regiment Band in Singapore from 1986 to 1988. In 1992 he was appointed Senior Instructor of the New Zealand Army Band School of Music, and in 1999 he was appointed Bandmaster of the New Zealand Army Band. He held the position for five years before being appointed as the unit’s Administration Officer. In 2009 Graham was commissioned and in 2010 appointed as the New Zealand Army Band’s Director of Music. As a performer, Graham has a rich and diverse musical background. Having won national titles on both cornet and flugel horn he has also performed with groups as varied as the New Zealand Symphony Orchestra, the Victoria Big Band and the National Band of New Zealand. He has toured extensively with various musical organisations within New Zealand and internationally. 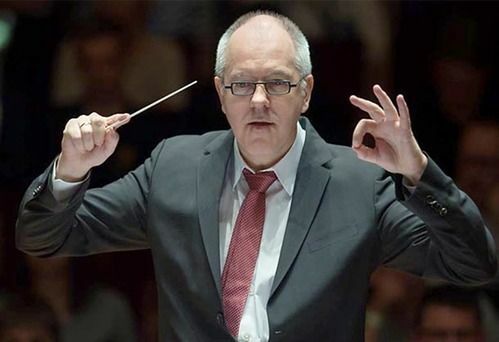 A talented and accomplished conductor, Graham has conducted a wide variety of ensembles including brass bands, orchestras, jazz bands, choirs and concert bands. Highlights include three years as the Musical Director of the National Youth Brass Band of New Zealand and eight years as the Musical Director of Christchurch’s Woolston Brass. During his tenure with this prestigious civilian brass band Graham led them to their most successful contesting years to date; winning the inaugural Australasian Championships in 2008 and gaining four consecutive Champion Band of New Zealand titles in 2009, 2010, 2011 and 2012. Graham is a Fellow of the Trinity College of Music, London and holds diplomas in performance, teaching and management. An Associate of the Institute of Registered Music Teachers Graham has tutored and adjudicated nationally and internationally. In 2017 Graham was awarded the Distinguished Service Decoration for services to the New Zealand Defence Force and brass bands in the New Year Honours List.